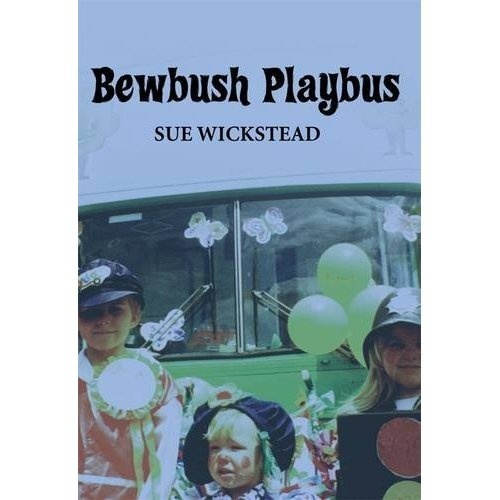 The Bewbush Playbus was a community Project started in 1980 by the Girl Guides Association using money raised for Her Majesty The Queens Silver Jubilee Celebrations. The project operated for many years in the district neighbourhood of Bewbush, Crawley, West Sussex, but was also known through National Links across the country. Over the years the project provided much needed play support to its yound users as well as encouraging parental involvement. As such the Playbus brought a lot of pleasure and support to the community and was very much loved. A pioneering project still involved in mobile play provision. 'Working on Wheels' now the working title of the National Association. This is a photographic book. The history of a Playbus. Following this and the curiosity children have shown, a childrens book has been written.